Heath Refinishing is a leading and family owned furniture repair and refinishing company in Frisco, Texas. We dedicated to providing the highest quality service and craftsmanship. Aside from complete refinishing, we provide almost any type of service you need for your furniture and also specialize in cabinet refinishing. Heath Refinishing preserves the value of the furniture and enhances it to add more beauty to them. We value every customer and strive to provide the best customer service as possible. We offer pickup and delivery services and accepts all methods of payment. 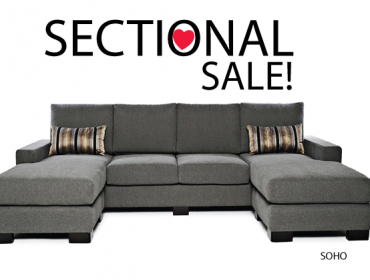 Revitalized Furnishings has been providing Home Furnitures in Oregon for over 10 Years now. 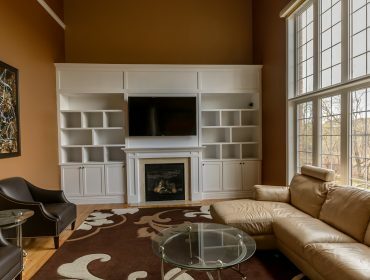 We professionally cleans, refurbishes, and restores furniture to provide style within your home. Our main goal is to provide an opportunity for everyone to own quality-made furniture, save the earth by keeping furniture out of landfills, and striving for customer satisfaction. We strongly believe that everyone deserves to have a beautiful and comfortable furniture in their home without the furniture store cost. We also offer convenient financing for your home furniture. Revitalized Furnishings gives you no risk purchasing, if by any reason you do not like the furniture at time of delivery, you may have the option to refuse the furniture without paying a single cent for it. 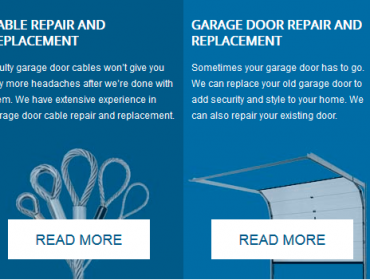 911 Garage Door Repair - (647) 258-6344 - From spring replacement to cable and garage door opener repair to replacement of your entire garage door, we are here for you. With over a 100 years since inventing the patented regal pocket coil mattress, Marshall Mattress continues to provide unsurpassed comfort & support. 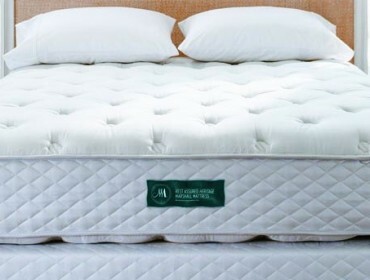 Marshall Mattressâ€™ collection features superior mattresses with our pocket spring-filled system that adapts to body contour, available in custom sizes. Our Sleepmaker collection features high quality mattresses hand-crafted in Canada, offering superior comfort & support, classified Elite, Luxury & Classic. 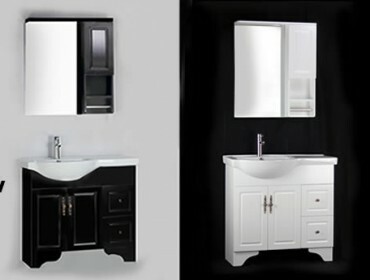 Vinpow Bath Centre offers the best selection of bathroom vanities and other bathroom fixtures. Whether your bathroom is going modern or traditional, our modern bathroom vanities, traditional bathroom vanities, faucets, shower enclosures, shower panels, bathtubs, mosaics, toilets, tiles and bathroom accessories, are available at discounted prices. 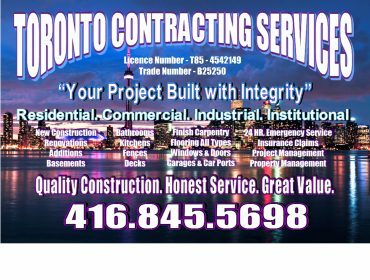 Having served the Greater Toronto Area (GTA) for about 10 years, Vinpow Bath Centre is known as one of the bathroom solution providers in GTA. 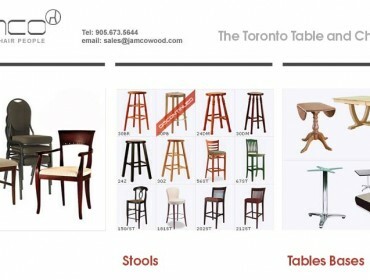 We have showrooms in Markham and Mississauga. Welcome to visit our showrooms! Our professional customer service staff are here to provide you the best services and suggestions. 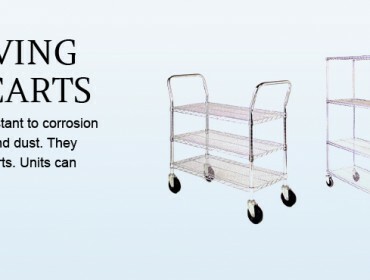 CLD Handling Systems specializes in quick delivery of wholesale industrial and commercial wire shelving units, wire carts, platform carts, wheel chocks, storage baskets & bins and much more. Sofa So Good is a premier provider of custom-made furniture solutions ideal for downtown condo living in Vancouver.